Pamper your skin with our fresh honey oatmeal soap. Soothes dry & itchy skin. Oatmeal gently exfoliates. Great for sensitive or other skin types. Oh did we say we added just a touch of shea butter? Your skin will thank you. If you have not tried our oatmeal soap, get a sample. 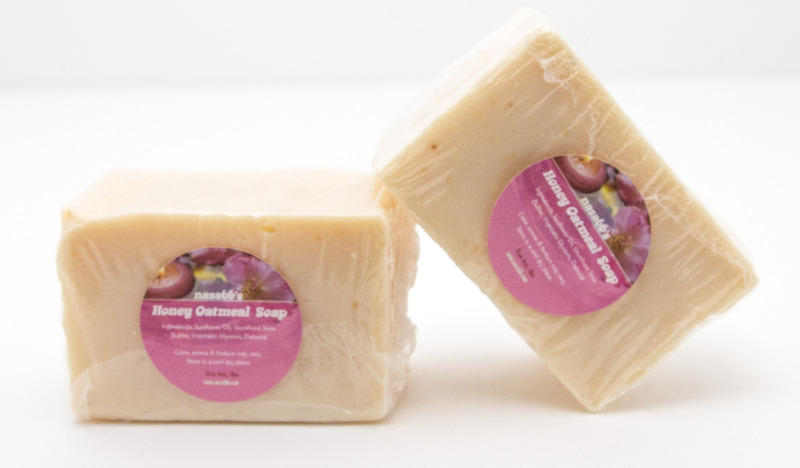 Our oatmeal soap is popular with our customers because it is fresh, full of moisture, smells good but not fragranced, generous in oatmeal & Shea Butter. 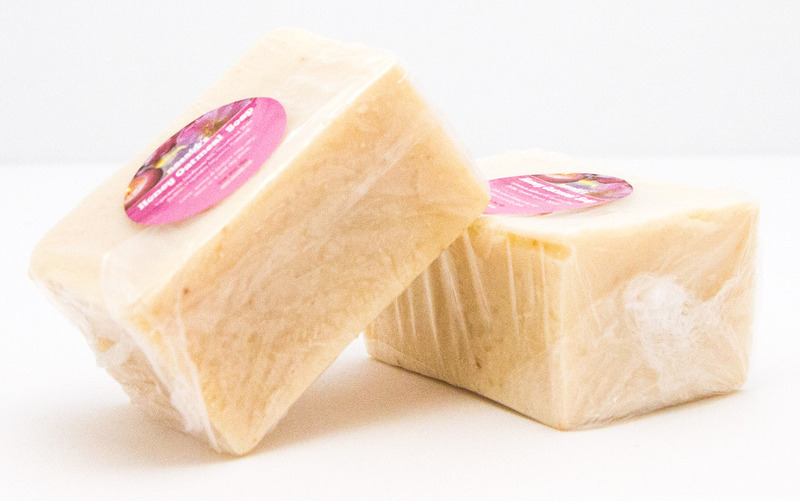 This oatmeal soap is gentle, moist, lathers well and full of luster. Made of sunflower oil, unrefined shea butter and oatmeal.